Famously, when Humphrey Bogart told Lauren Bacall, ‘Here’s lookin’ at you, kid,’ during that timeless airport scene in Casablanca, the city was officially stamped on the world map for eternity. But there’s much more than one smooth line to stir the senses for a travel adventure in Casabalanca and beyond in beautiful Morocco. 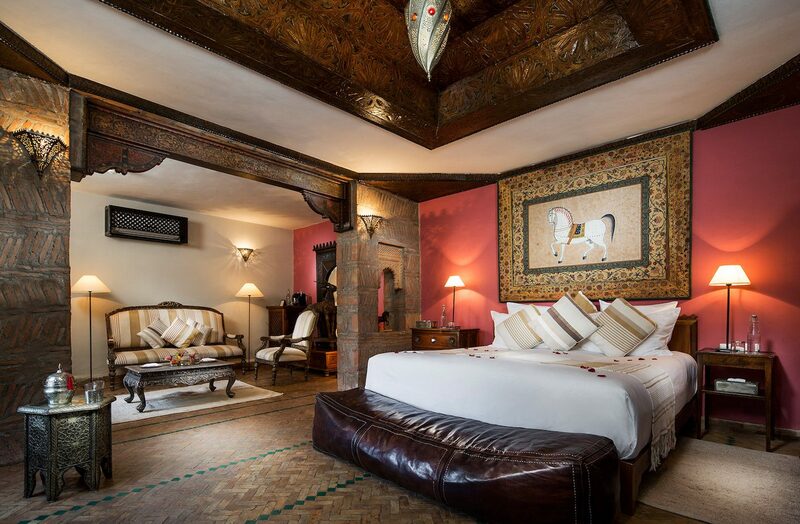 With Etihad Airways boosting its popular services to Morocco in recent times to meet increased demand (Casablana and the capital Rabat), we turn to two luxury travel designers who know the area better than anyone to find out what’s hot in Morocco right now. Say hello to Brett Kaye and Cate Cave. Hello guys, as two experienced travel designers, can you tell us what part of Morocco has been a standout for you and why? Brett: I am a sucker for the desert. Enjoying a camel trek through the sand dunes of Merzouga allowed me to reflect on the beauty that is the Sahara. Doing it with my fellow participants on one of our Footsteps adventures was the icing on the cake. Cate: Chef Chaouen, Blue City. It’s well worth the long drive to get there. The amazing cobbled alleyways of the Medina, all with their famous blue and white-washed buildings, and then the picturesque sunsets over the Rif Mountains. The colours are changing every minute and you really can’t afford to take your eyes off it! There are cute artisan stalls for shopping, including such things as prints, silver, leather, pottery, woven rugs. And if there’s one thing you must do while there is arrange for a local professional photographer for a couple of hours to take you around the laneways and stunning doorways to capture some special photos as a fabulous reminder of this stunning city. If there was one special hotel experience in Casablanca, or Morocco in a broader sense, what would you recommend and why? 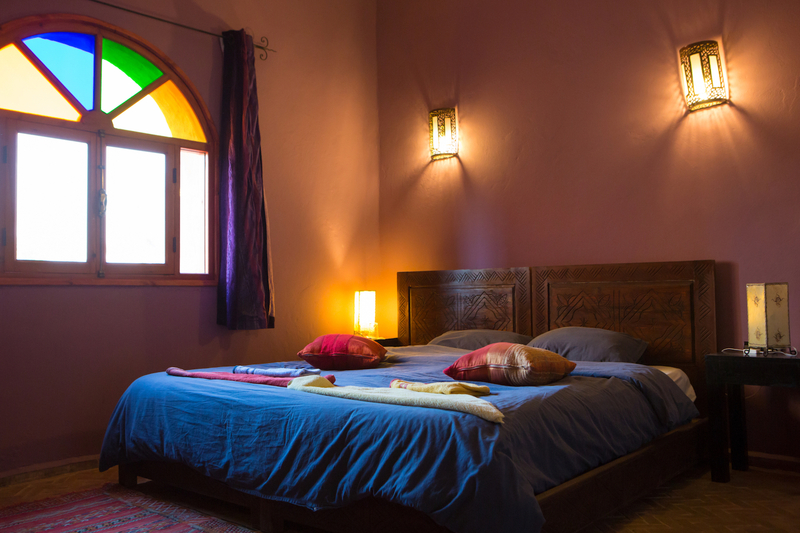 Cate: You must stay in a Riad (traditional private guest house) for an authentic experience of Moroccan hospitality, rather than the larger hotels especially in Rabat, Fes, Chef Chaouen and Marrakech: there are so many to choose from for all budgets. 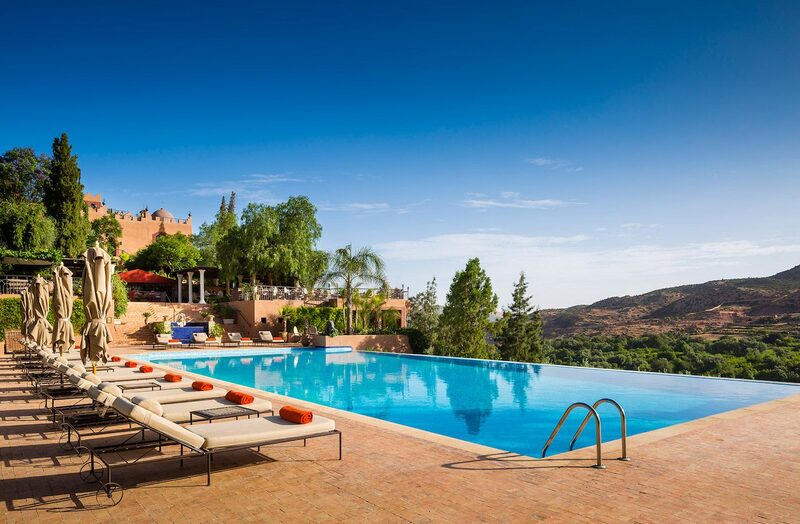 On the flipside of that, both of you have been to Sir Richard Branson’s Kasbah Tamadot. Is it as amazing as we hear? Cate: Yes, it’s a beautiful Kasbah located in the Atlas Mountains, a few hours drive from Casablanca. 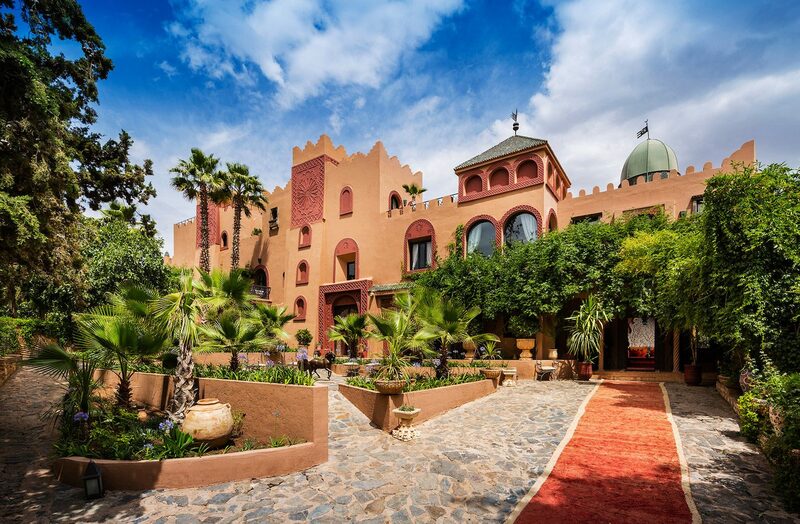 This is a luxury hotel where you can splurge and relax at the end of a busy day touring around Morocco. There are amazing views of the mountains, you can visit the local Berber Villages and shop in their market place or just sit, sip Moroccan tea and take in the local villagers going about their daily life. Brett: I’ve stayed at the Kasbah Tamadot, too, it’s one of the flagships in Sir Richard Branson’s Virgin hotel collection. 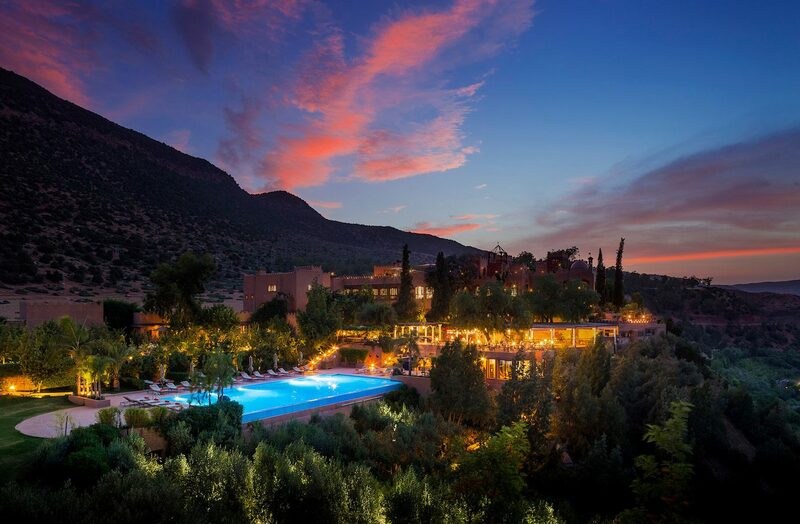 Tamadot is the perfect blend of sublime luxury and authentic local Berber hospitality. Perched in the Atlas Mountains close to Marrakech, this gem allows guests to enjoy the rugged terrain whilst going to bed in one of the most beautiful “tents” I have ever experienced. What about those travellers who want to be a little active? Is there something for them? Cate: Yes, you can be active by going for a guided hike through the mountains, doing yoga, or having a hit of tennis. But you get the best of both worlds because if you want to relax there are spa treatments, or you can lie by the pool, enjoy meals in the award-winning restaurants, sit on the hotel terrace overlooking the countryside sipping cocktails or Moroccan tea, even assist the chef to pick vegetables and herbs from their own gardens. I’d also suggest you walk around the Marrakech Square at night… wow, what a mind-blowing experience, as you can imagine how it was 2000 years ago! I don’t think it’s changed that much. 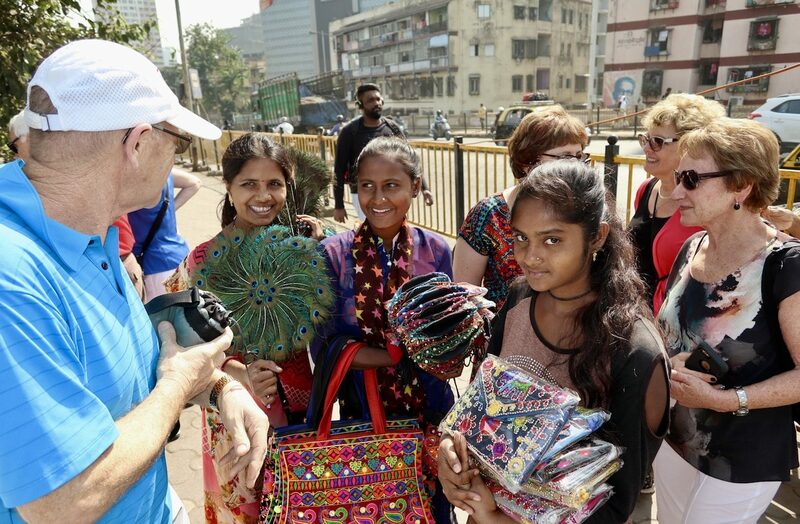 There are food stalls and orange juice sellers, snake charmers, little old lady tarot card readers, musicians, and market stalls selling everything you can imagine. 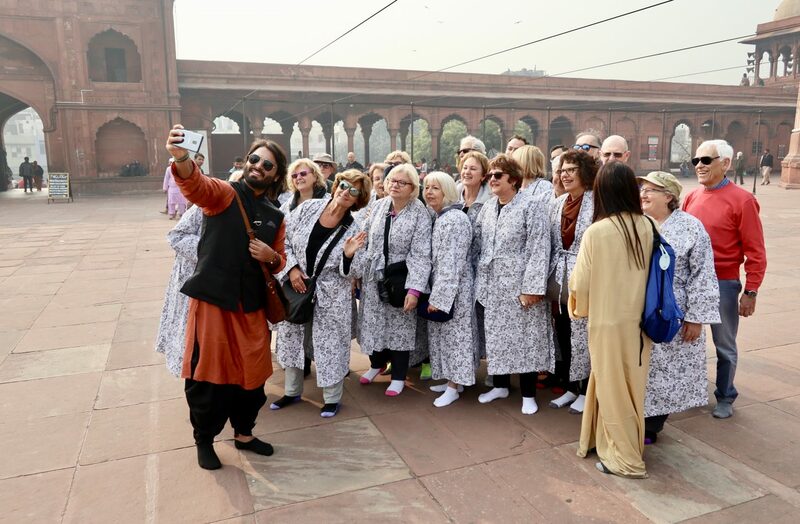 Brett, you’re an experienced traveller to Morocco and also run your annual Footsteps Morocco tour there. Give us some examples of the types of activities that allow travellers to immerse themselves in Morocco and its culture? Brett: I’d suggest you walk through the alleys of whichever Medina in which one finds oneself. The old souks are chockers with shopkeepers selling their wares from sheeps’ heads to gold jewellery. Spending hours simply getting lost in these narrow streets is my favourite way to immerse myself in Moroccan city life. 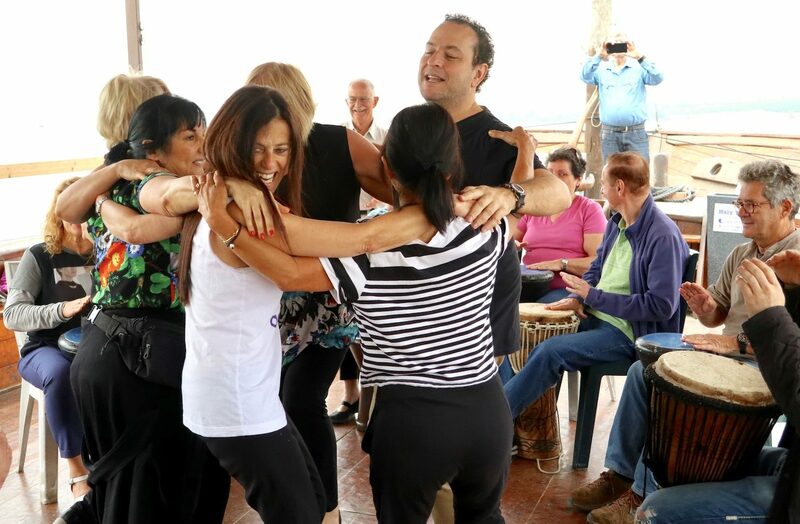 I always organise a cooking class in a local house for all of my groups and Morocco is certainly no exception. Learning to make a Tagine with piping hot couscous and then enjoying the spoils of our labour is a bonding experience that allows travellers to delve into the history of Moroccan cuisine. It’s such an historical place, I imagine your groups would love the history and the stories? Brett: Morocco is a country with an incredibly rich Jewish history. 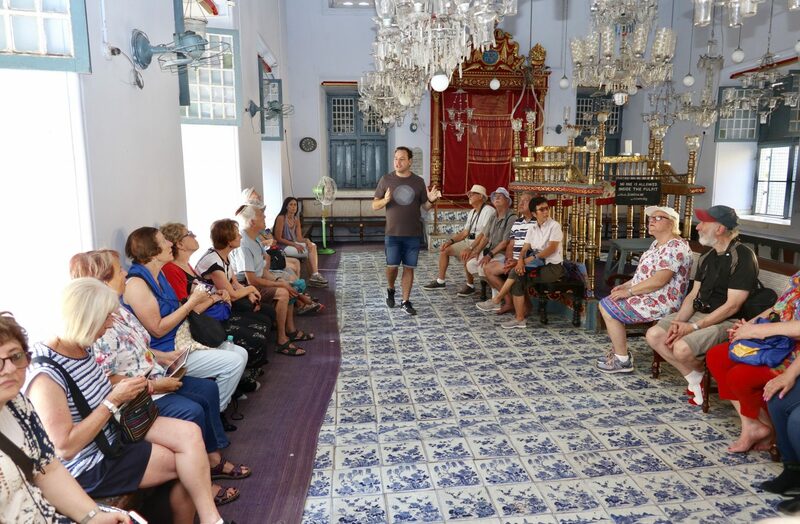 This was one of the focuses of our tour and finding ancient Jewish synagogues in the middle of the Saharan desert really brought home the thousands of years of continuous Jewish presence in Morocco. A real example of religious coexistence. Cate, how about you? Can you recommend two or three activities? Cate: There are so many activities on offer along the way. They include hot-air balloon rides over Marrakech, pottery classes, Moroccan cuisine cooking classes (like Brett says, where you can make your own Tagine) and, of course, you must visit the local artisan markets where they sell leather tanneries, pottery and mosaics, silver, spices, teas and honey. It’s a tough question, so I have to recommend more than just two or three! You can hike up in the mountains, do a walking and food tour of the souks/markets, visit the desert with camel rides and tented dinners, and explore ancient local history and palace or Mosque tours. Any hand travel tips specifically about Casablanca or Morocco you can offer a traveller? Brett: Casablanca is a diamond in the rough. 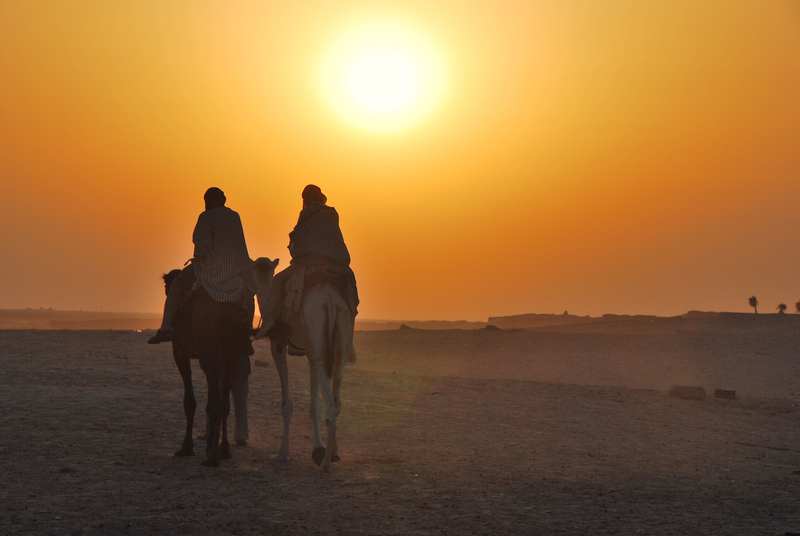 Travellers tend to avoid spending time there, however, I enjoyed its frenetic pace. It is also home to the Moroccan Jewish community. It is well worth spending a few days. Cate: My biggest tip would be to take loose clothing, as it can be quite warm and muggy. Also, Moroccans eat dinner rather late, so expect to dine about 8pm. It’s always a good idea to bring a few snacks with you, like granola bars, for the longer drives). Oh yes, and take an extra bag, for all your purchases! Etihad Airways, the national airline of the UAE, is boosting its popular services to Morocco to meet increased demand to and from its two gateways in the North African kingdom. Since May last year a three-class Boeing 787-9 Dreamliner was introduced to the daily service from Abu Dhabi to Morocco’s commercial hub, Casablanca. 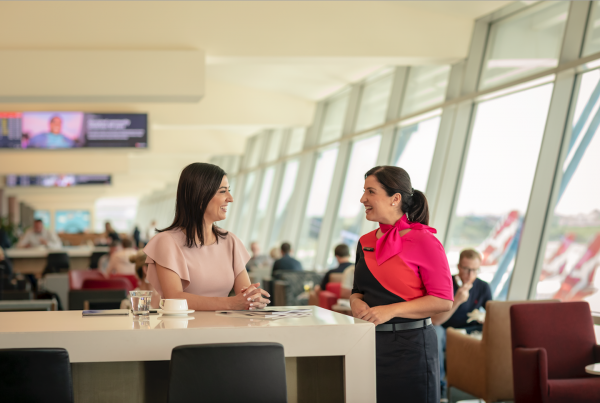 The technologically advanced aircraft features 8 private First Suites, 28 Business Studios and 199 Economy Smart Seats. 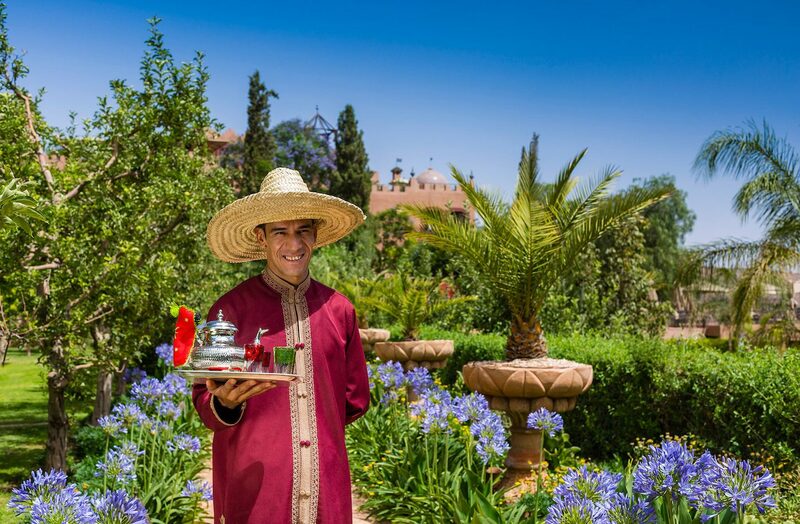 Etihad Airways’ Morocco services now enjoy a further boost with a third weekly service to the Moroccan capital, Rabat, using a three-class Airbus A330-300. The extra flight has been added to provide more choice to the increasing number of point-to-point leisure and business travellers between the UAE and Morocco. Fly The Residence to Abu Dhabi and beyond and enjoy two complimentary nights at the Emirates Palace. Fly First to Abu Dhabi and beyond and enjoy two complimentary hotel nights. Fly Business to Abu Dhabi and beyond and enjoy one complimentary hotel night.